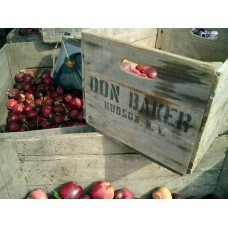 3rd generation family farm growing many varieties of fruits. Open for UPick cherries and apples. Other fruits marketed at area Farmers Markets. 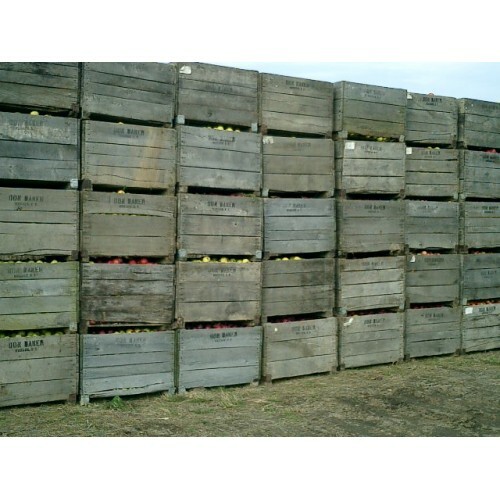 Storage apples available in Winter by appointment. Production Methods: Low spray, IPM. Wholesale Information: Wholesale is negotiable. Please contact for more information.